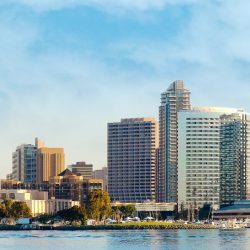 Are you looking for local moving services in San Diego? We are the movers in San Diego who can help you. We specialize in residential moving services of all types, and there are not many household items that we cannot move. We can help you to move home all over San Diego County, and even to Los Angeles or San Francisco. We are fully licensed by the Federal Motor Carrier Safety Administration -US DOT 1154565- and the California Public Utilities Commission -CAL T 189696- and fully insured. We are family owned and have been in the business since 2002, and many of our customers consider us to be one of the top moving companies in San Diego. 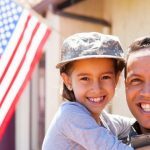 We are the moving company in San Diego who will offer you free quotes, discounts for senior citizens and military personnel, and we will handle your stuff with care. 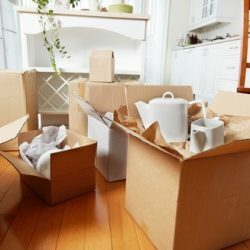 Free quotes – We are the San Diego movers who will offer you a free quote on our services before we begin, so you don’t get any nasty surprises. Discounts – We are the discount movers in San Diego. We give senior citizens and military personnel generous discounts on our services. We are one of the only few moving companies in San Diego CA who can offer you this. We handle your stuff with care – We will treat your household items like they are our own, so you won’t need to worry about getting things damaged. Can other moving companies in San Diego offer you this? All these factors combine to make us one of the top moving companies in San Diego. 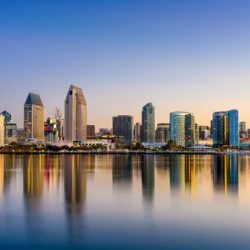 Other San Diego moving companies don’t offer you this combination of benefits. We are very transparent though, and we tell you upfront how much the moving job will cost, so you don’t get hit with any unexpected charges. We want you to be happy with our local moving services, and we want it to be the exciting time in your life that it should be. So are you looking for some reliable movers in San Diego? We are here for you! Other San Diego moving companies don’t offer you the service and help that we can.